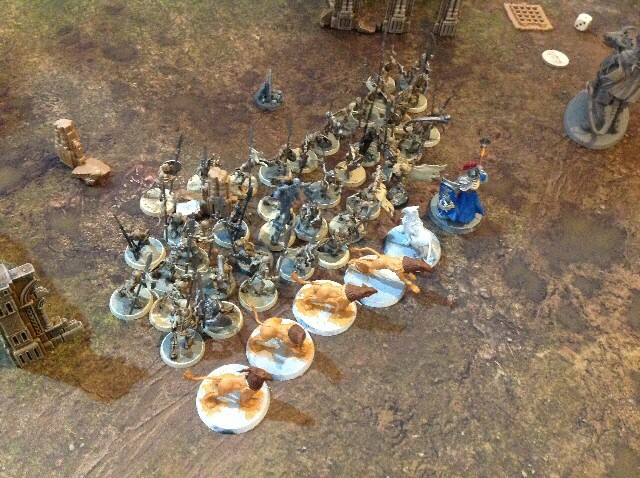 Are you going to the Warhammer demo day in Southport? SOUTHPORT'S Brick Craft Toys are getting ready for War... 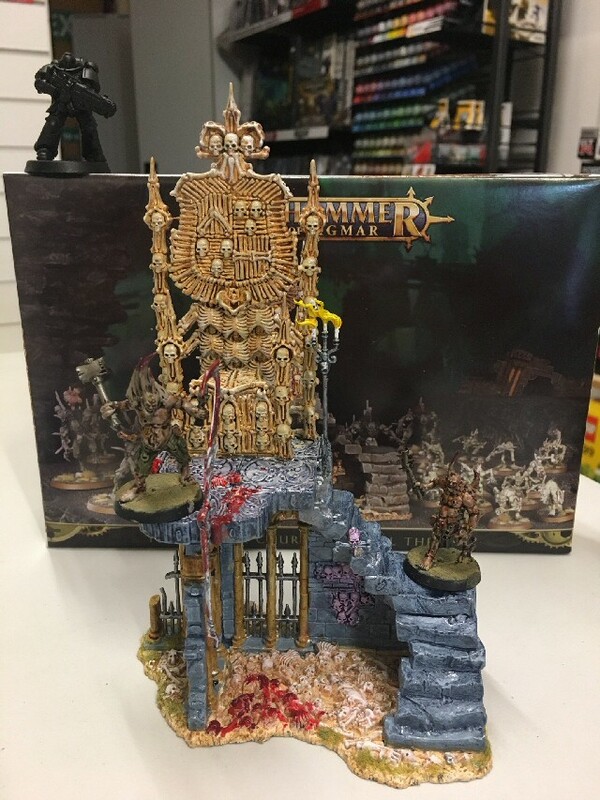 This is your chance to learn how to to paint and finally play a game of Warhammer. 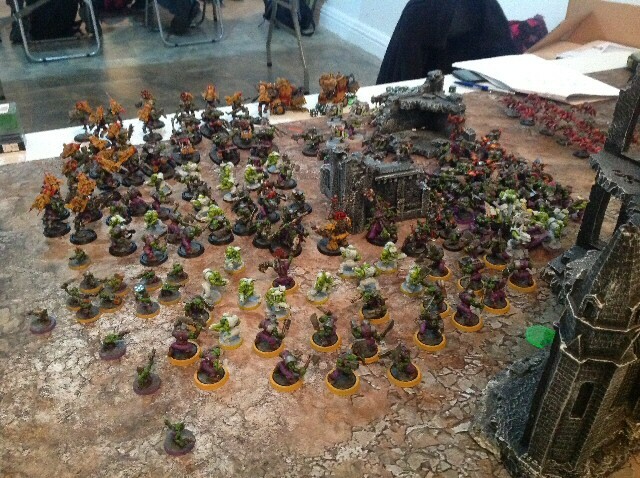 If you don't know what it is, Warhammer is a tabletop miniature war game made by Games Workshop, who released the military strategy game back in 1983. 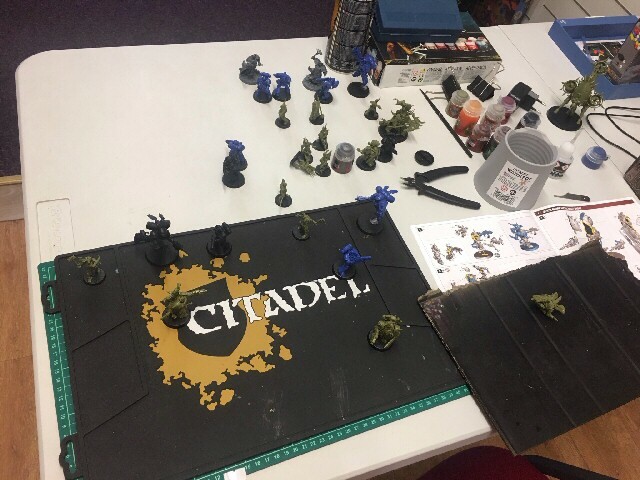 The event will have an experienced hobbyist available for guidance and advice for those new to it, but all are welcome. The game is for all ages and often played by adults, who like to experience the immersive lore and strategic game play, with real objects, not just on a computer screen. 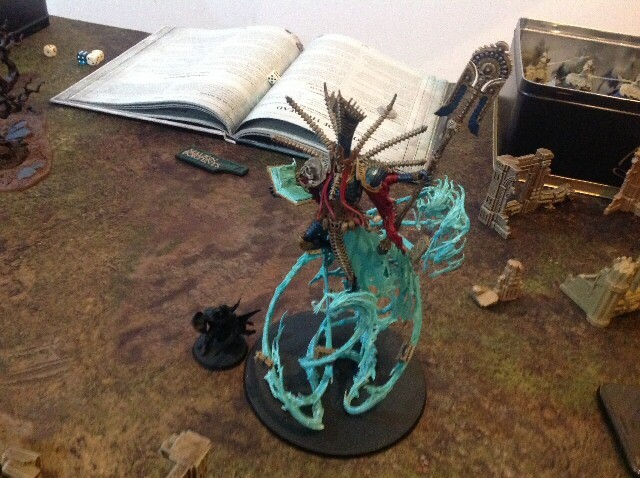 A limited number of free models from either:- 'Warhammer40k' or 'Age Of Sigmar' will be given away to those attending, so you can learn how to build and paint them. The event runs at Brick Craft, located within Wayfarers Arcade, Southport, on Sunday, 24 March 2018, from 11am to 3pm. 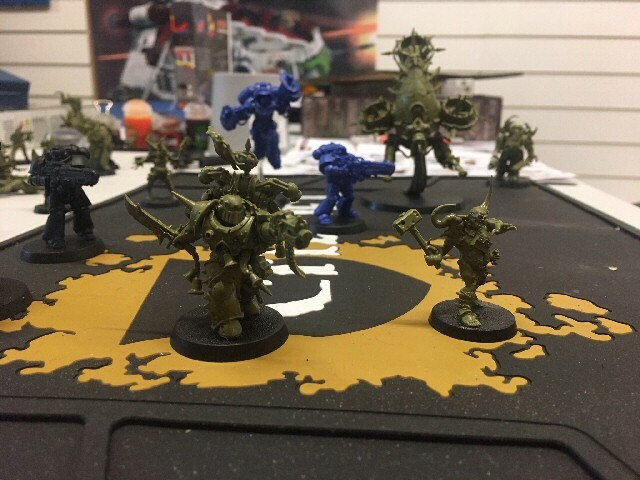 Also if you can't attend the event, you can join the Southport Warhammer Facebook Group to discuss the latest news, along with the friendly BrickCraftToys community. For more information about BrickCraft and also this event, plus the Lego Competition, go to Brick Craft's:- Instagram, Facebook and Twitter accounts. Ciara has been nominated for her solo exhibition at:- 'The Showroom, London' after creating all kinds of prints from screen prints and textiles to photos and wall paintings. Ciara often works collaboratively, transforming local community venues such as:- Crosby library. 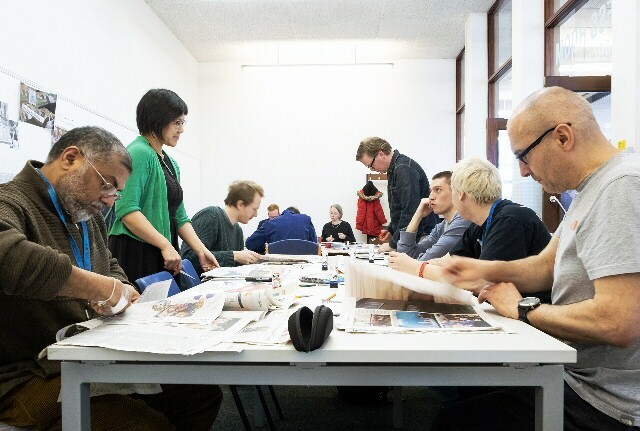 The 'Press Room' is a participatory project using the daily newspapers and online sources, to make a day by day record of press coverage leading up to the 29 March 2019, the date set for Britain to exit Europe. The aim of the project is to create a historic piece of art that will be featured in a dedicated room at Crosby library which will become a space for daily observations, cutting, pasting, scanning and copying a wide range of news materials. Each day, a large, printed page will be created and displayed for visitors. By the end of March, a hardbound book documenting the month of news:- 'as it happened' by the people involved, will be printed as a record for years to come with the help of Hugh Baird University Centre Undergraduates. Tadhg Devlin, Hugh Baird University Centre, Digital Imaging and Photography Lecturer, said:- "This was a fantastic opportunity for the students to work with an internationally recognised artist and to be a part of an interesting and creative project involving members of the local community leading up to the Brexit date. It also challenged their notions of the mainstream media and how stories are represented in these unique times that we live in. By working with Ciara it has made them question their own ways of working and pushed them both intellectually and creatively." The 3-hour session was an opportunity for the students to record and witness the UK's news coverage as the month progresses. Ciara also taught the students different styles of art and made them evaluate their work and learn tips and tricks that Ciara has learnt along the way. Gavin Trafford, Hugh Baird University Centre Digital Imaging and Photography Foundation Degree undergraduate, said:- "The 'Press Room' was a really interesting project to get involved with, it made us look at the news under a microscope and come up with our own interpretation of today's current affairs. From a photography point of view, it's good to interpret the pictures in each newspaper, depending on their bias." The Digital Imaging and Photography Foundation Degree is approved by the University of Central Lancashire. For more information on our creative degree courses, please visit:- Hughbaird.AC.UK or alternatively call:- 0151 353 4444.